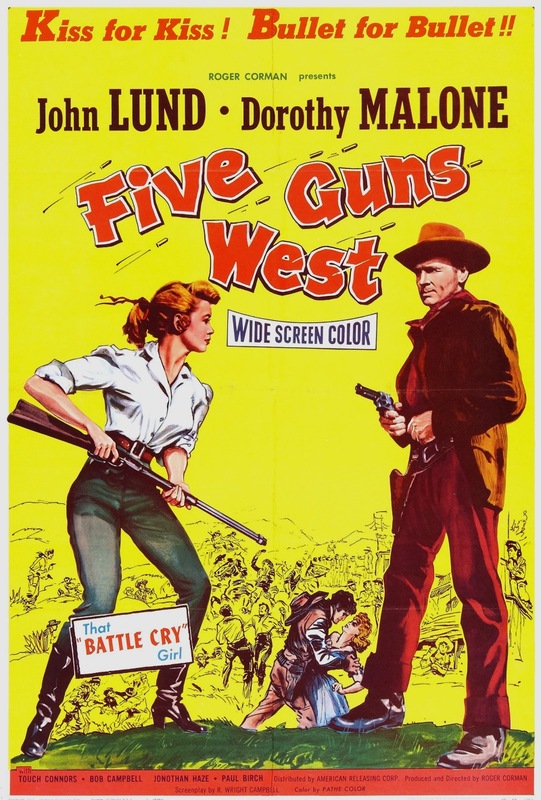 June | 2011 | 50 Westerns From The 50s. Actress Elaine Stewart has passed away at 81. You can find her obituary here. 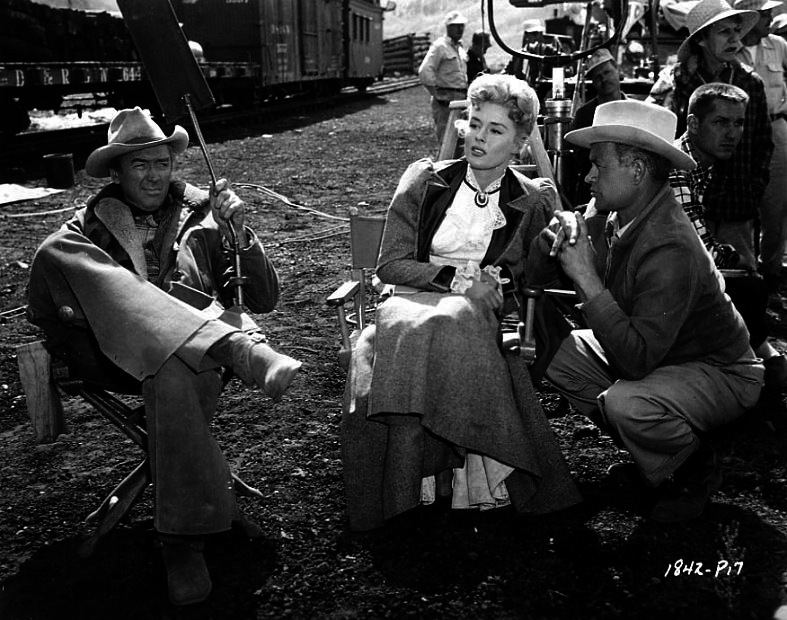 Here she is with Jimmy Stewart and director James Neilson on the set of Night Passage (1957). 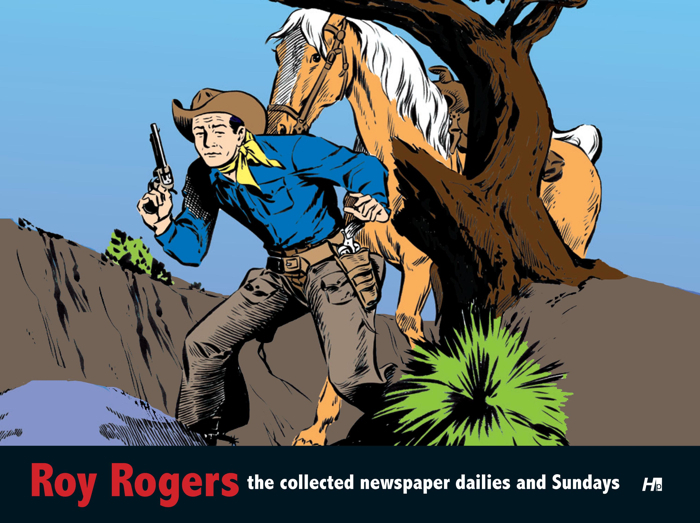 $2.3 million for a picture of Billy The Kid? I’d woulda given ’em this one. 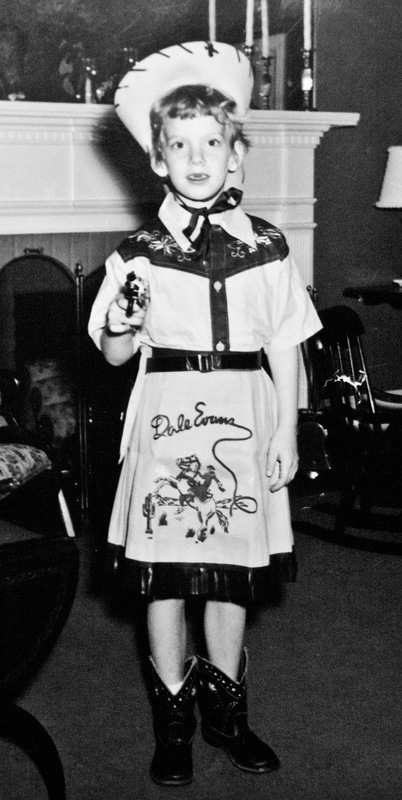 Billy the Kid photograph fetches $2.3 million at auction. 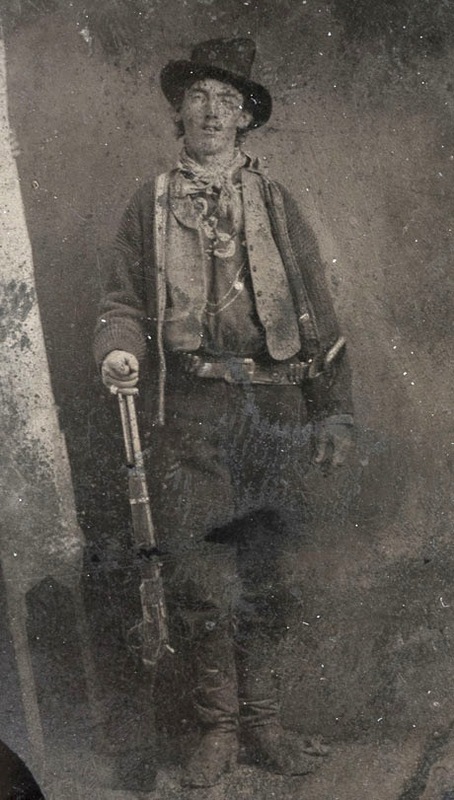 (CNN) — A 130-year-old photo, billed as the only authenticated picture of legendary outlaw Billy the Kid, sold for $2.3 million at a Denver auction Saturday night. 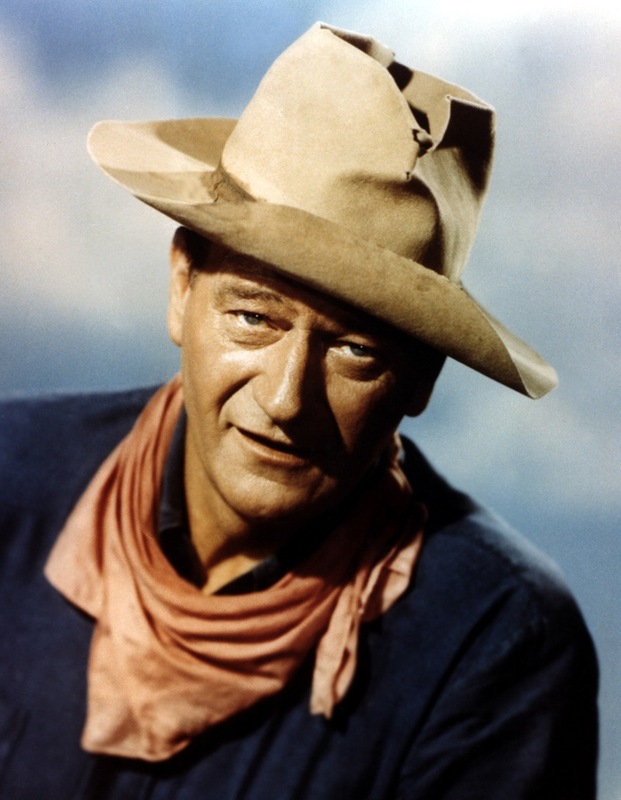 The Old West Show & Auction had estimated the tintype — an early photographic technique that used metal plates — to bring in between $300,000 and $400,000. David Koch is William’s twin. David and another brother, Charles, operate Koch Industries and are prominent conservative activists. Koch Industries is a large, privately owned conglomerate with interests ranging from petroleum to plastics to paper. “The bidding was absolutely crazy,” McCracken said. 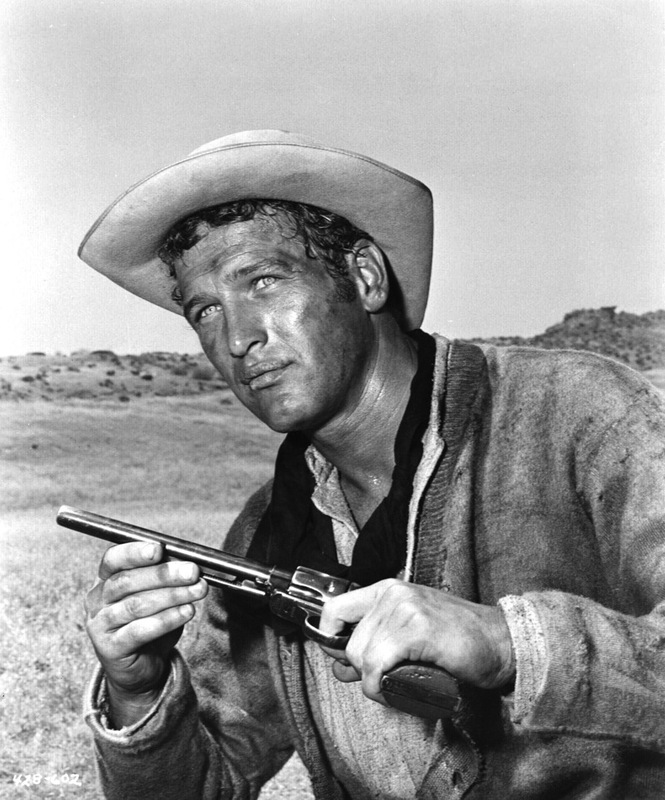 The big photo above is Paul Newman as Billy in Arthur Penn’s The Left Handed Gun (1958). That whole picture cost less than $2.3 million. 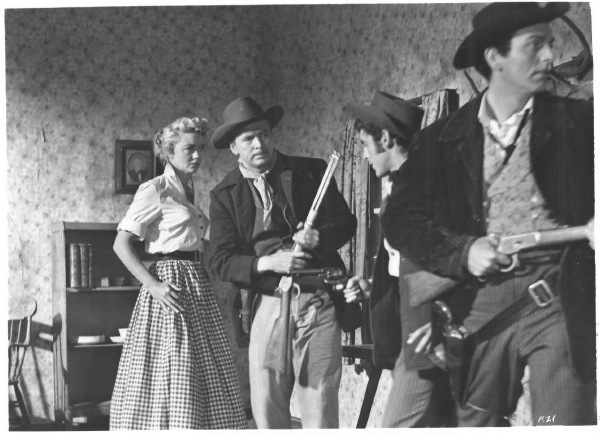 Okay, The Killer Is Loose (1955) isn’t a Western. 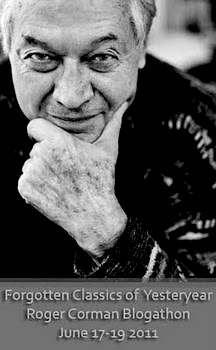 But it’s Budd Boetticher entering a period when he made nothing but excellent movies. 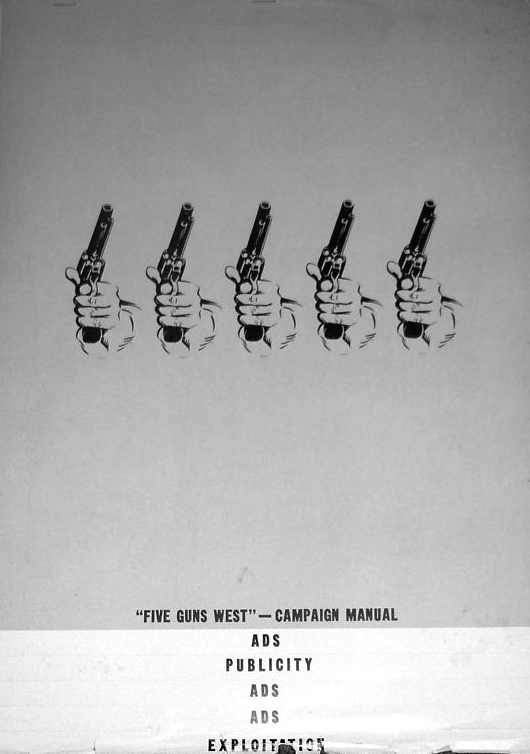 His next was Seven Men From Now (1956) — see what I mean? 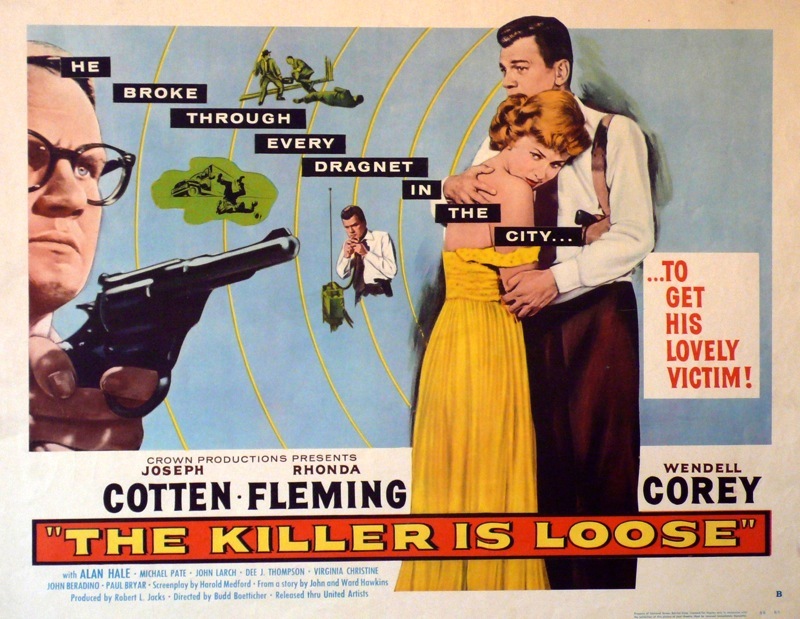 The Killer Is Loose is now available as part of MGM’s on-demand DVD-R program, the MGM Classics Collection. 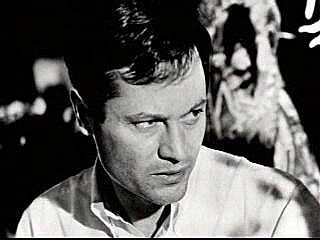 It’s tight, tense and terrific — with Wendell Corey giving a very creepy, career-best performance. 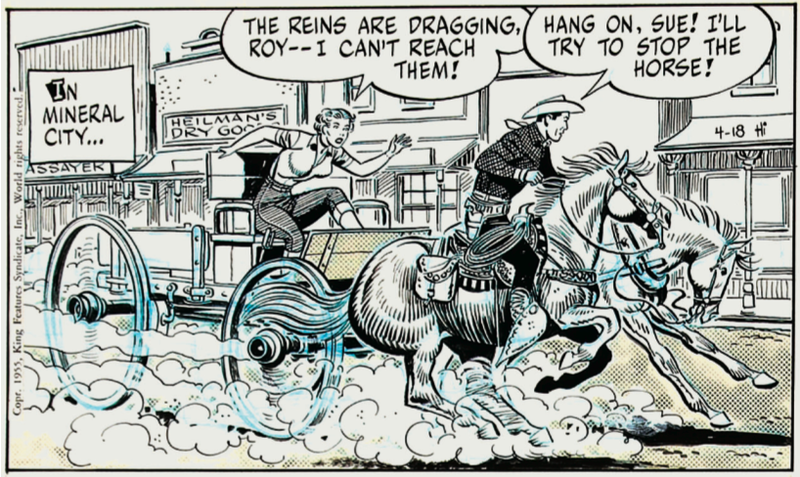 Joseph Cotton and Rhonda Fleming are good, too. Highly, highly recommended. The info lists it being full frame, which I hope is a mistake. Lucien Ballard’s cinematography is top-notch and deserves proper treatment. 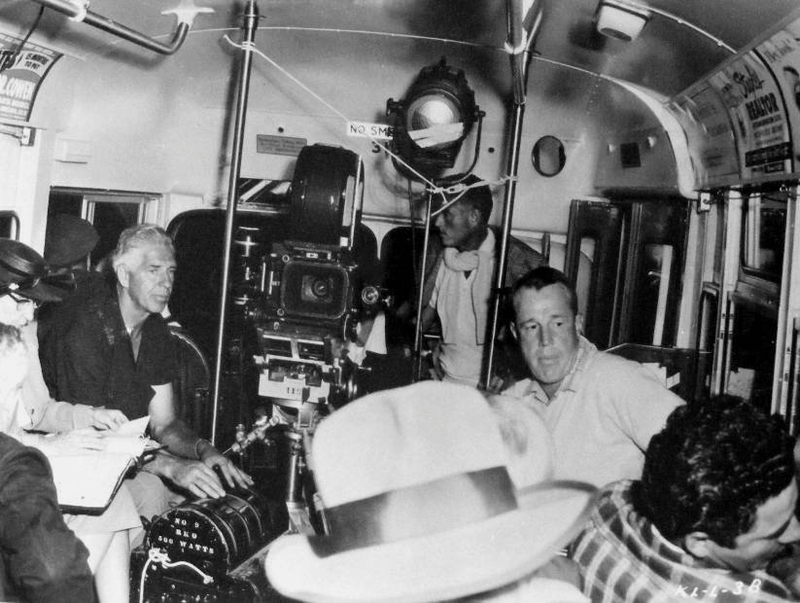 Below, in a photo I could stare at for hours, are Ballard (beside the camera) and Boetticher (in front of Ballard) shooting a scene on a bus. Can you judge a Duke by its cover? 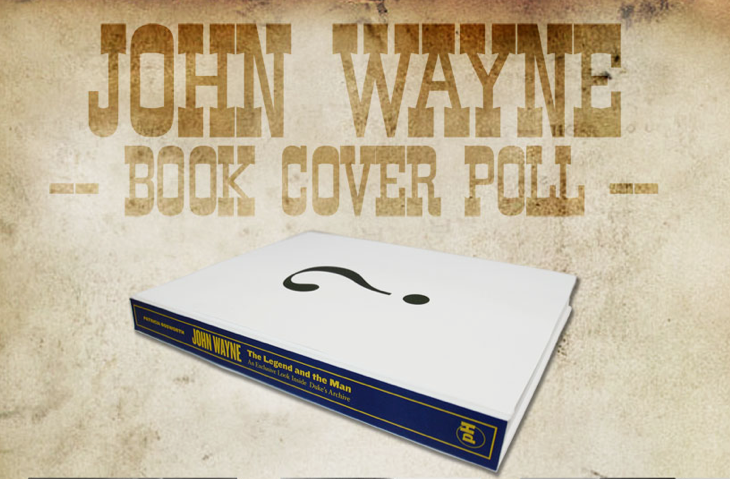 powerHouse Books is asking folks to vote for the cover image for the upcoming John Wayne: The Legend And The Man. Sounds like a great book, offering a glimpse into the Wayne archives and photo albums.